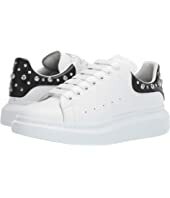 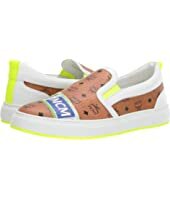 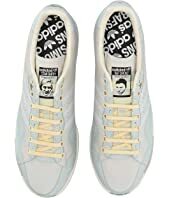 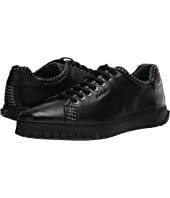 Alexander McQueen Double Sole Studded Sneaker $590.00 Rated: 5 stars! 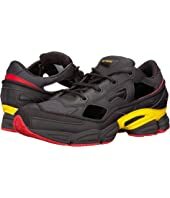 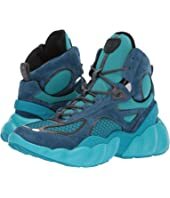 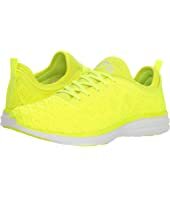 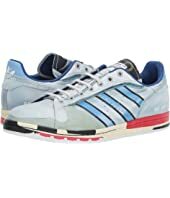 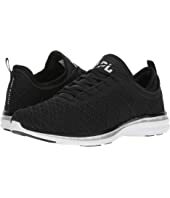 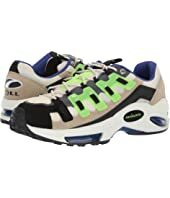 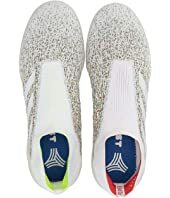 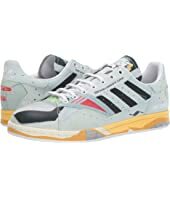 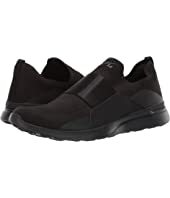 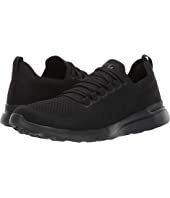 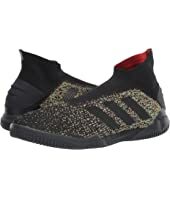 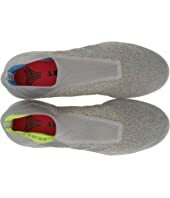 Athletic Propulsion Labs (APL) Techloom Pro MSRP: $140.00 $84.00 Rated: 5 stars! 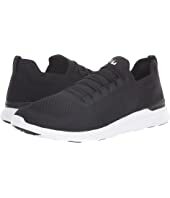 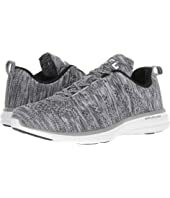 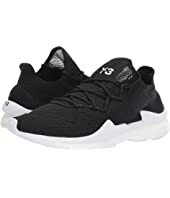 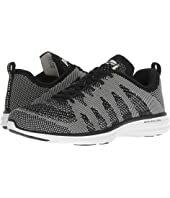 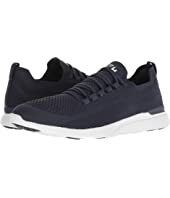 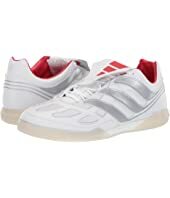 Athletic Propulsion Labs (APL) Techloom Phantom MSRP: $185.00 $161.32 Rated: 4 stars! 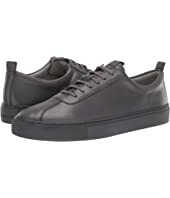 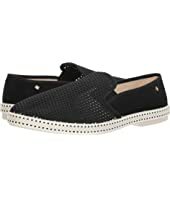 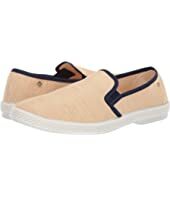 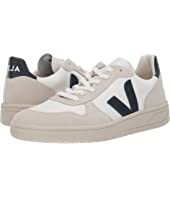 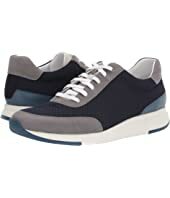 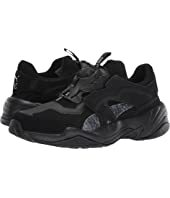 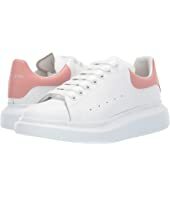 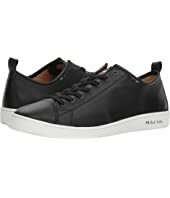 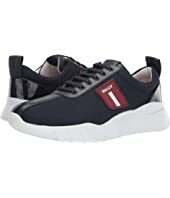 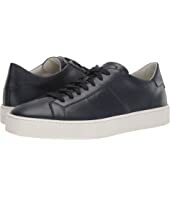 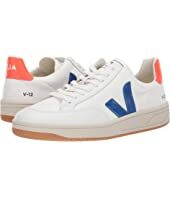 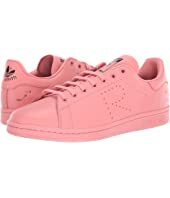 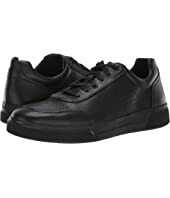 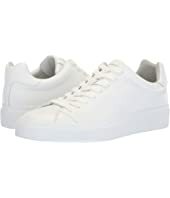 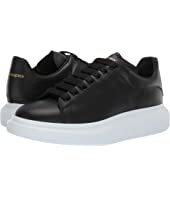 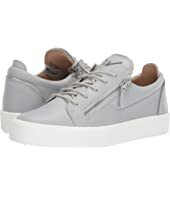 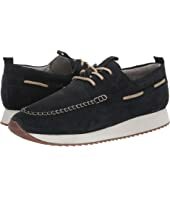 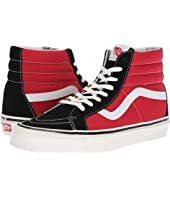 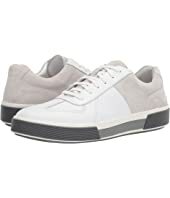 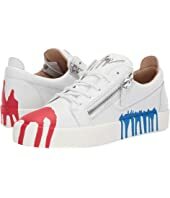 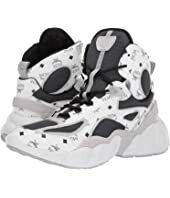 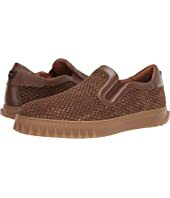 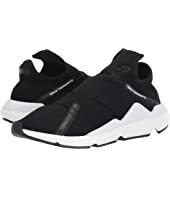 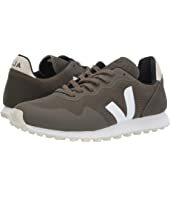 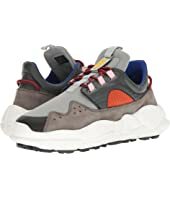 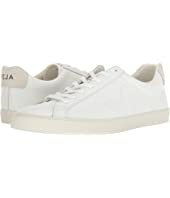 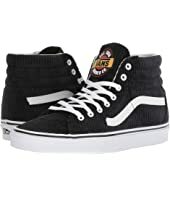 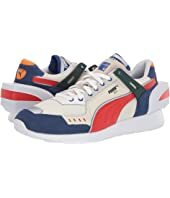 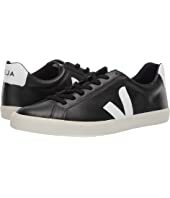 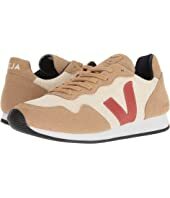 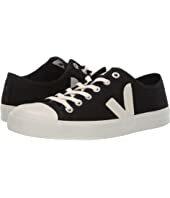 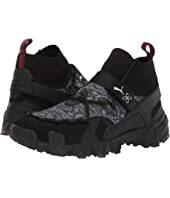 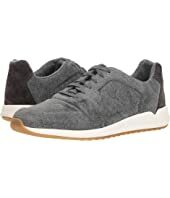 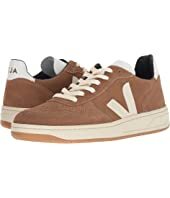 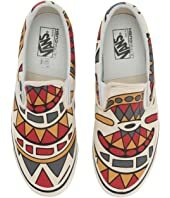 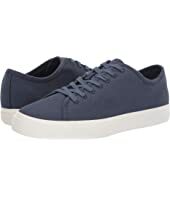 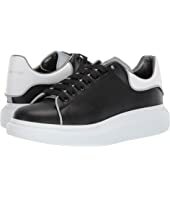 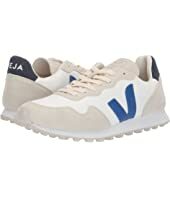 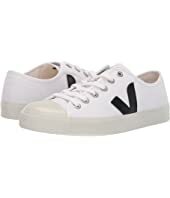 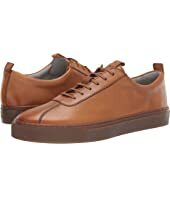 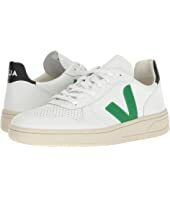 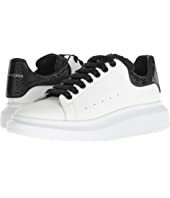 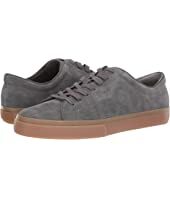 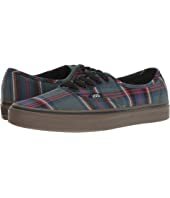 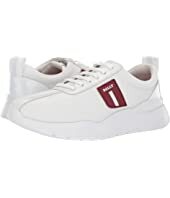 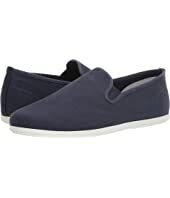 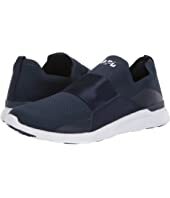 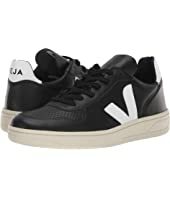 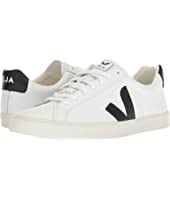 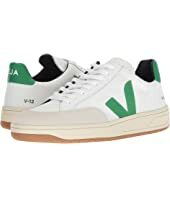 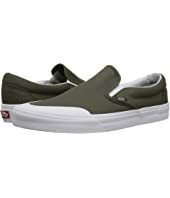 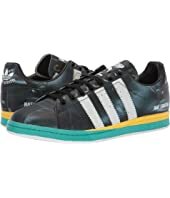 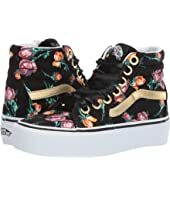 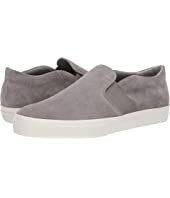 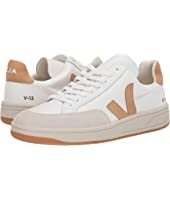 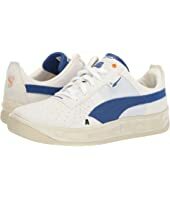 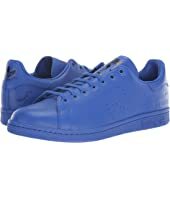 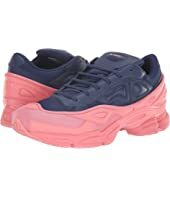 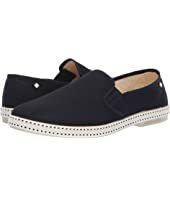 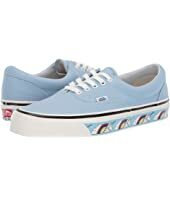 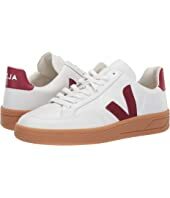 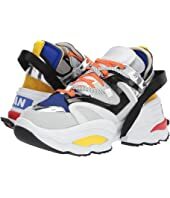 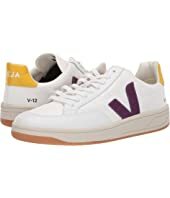 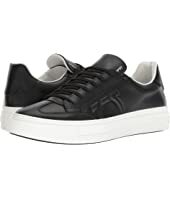 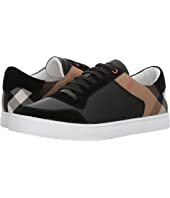 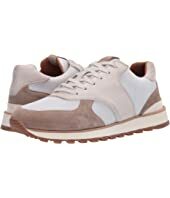 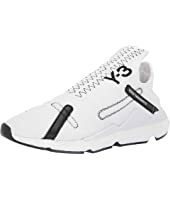 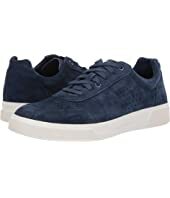 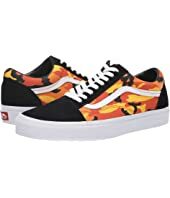 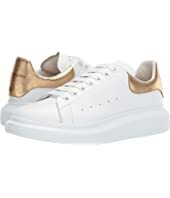 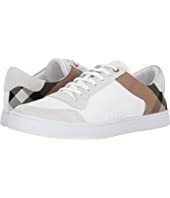 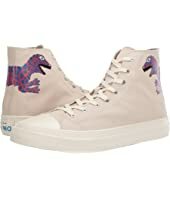 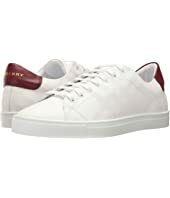 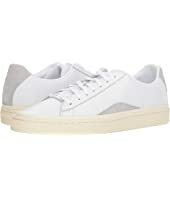 rag & bone RB1 Low Top Sneakers $295.00 Rated: 5 stars!